Industry Standards and Best Practices | Fancom Connects Ltd. The Telecommunications Industry Association (TIA) is the leading trade association representing the global information and communications technology (ICT) industry through standards development, policy initiatives, business opportunities, market intelligence and networking events. With support from hundreds of members, TIA enhances the business environment for companies involved in telecom, broadband, mobile wireless, information technology, networks, cable, satellite, unified communications, emergency communications and the greening of technology. TIA is accredited by ANSI. The American National Standards Institute (ANSI) coordinates the U.S. voluntary consensus standards system, providing a neutral forum for the development of policies on standards issues and serves as a watchdog for standards development and conformity assessment programs and processes. The Institute of Electrical and Electronics Engineers (IEEE), is an association dedicated to advancing innovation and technological excellence for the benefit of humanity, is the world’s largest technical professional society. It is designed to serve professionals involved in all aspects of the electrical, electronic, and computing fields and related areas of science and technology that underlie modern civilization. 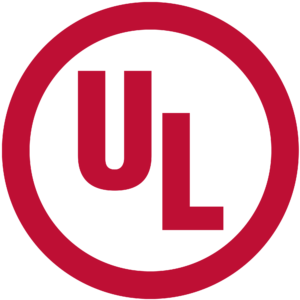 ULC is an independent product safety testing, certification and inspection organization. ULC is a key architect of the Canadian National Safety System, administered by the Standards Council of Canada (SCC). ULC’s time-tested system supports governmental product safety regulations, complementing federal, provincial, and municipal public safety initiatives. 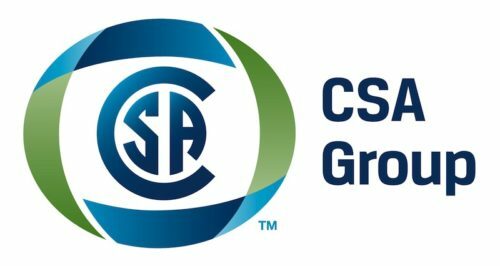 CSA Group is a not-for-profit membership-based association serving business, industry, government and consumers in Canada and the global marketplace. As a solutions oriented organization, CSA works in Canada and around the world to develop standards that address real needs, such as enhancing public safety and health.